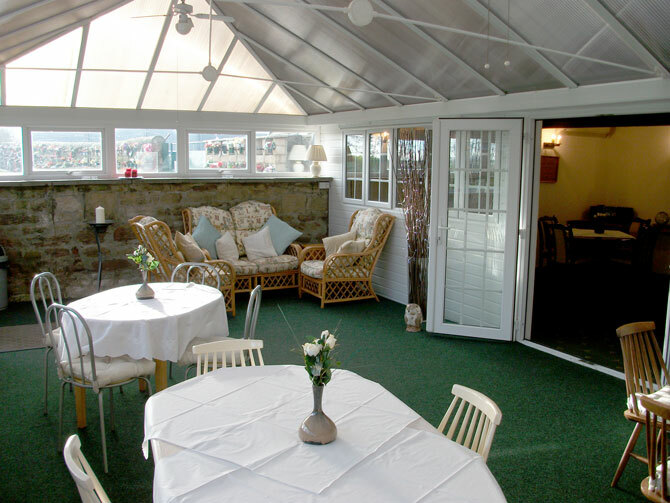 Hazelwood house offers the facility for family’s to return to have food and refreshments after their funeral service. 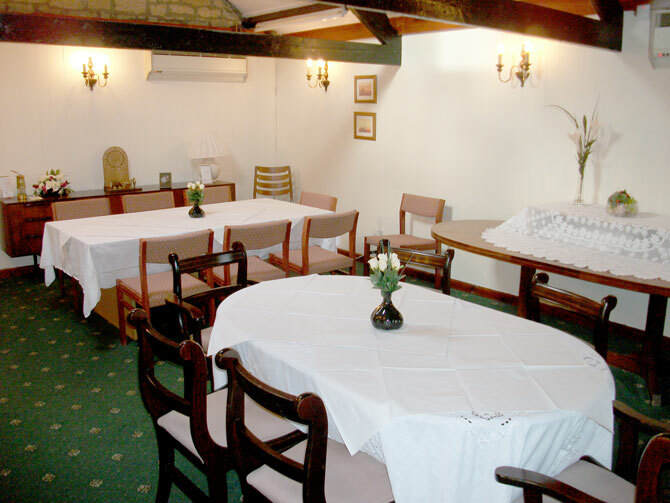 We can cater for small or large groups of up to 70 people. This is all on one level therefore accessible for wheelchair users. We currently do not have an alcohol license however soft drinks and refreshments are provided. If the family wishes to make a toast to their loved ones, we are more than happy to allow them to bring alcohol onto the premises.